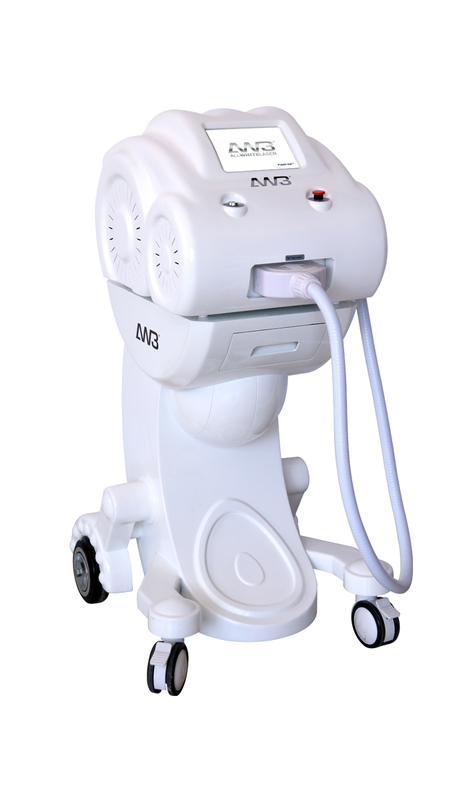 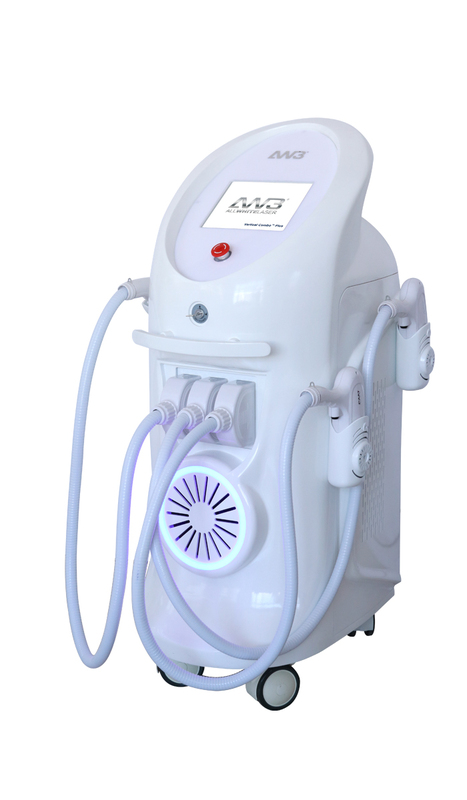 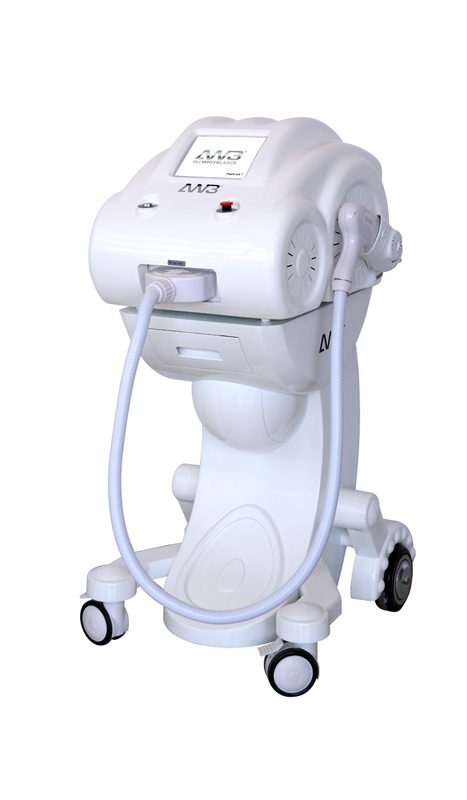 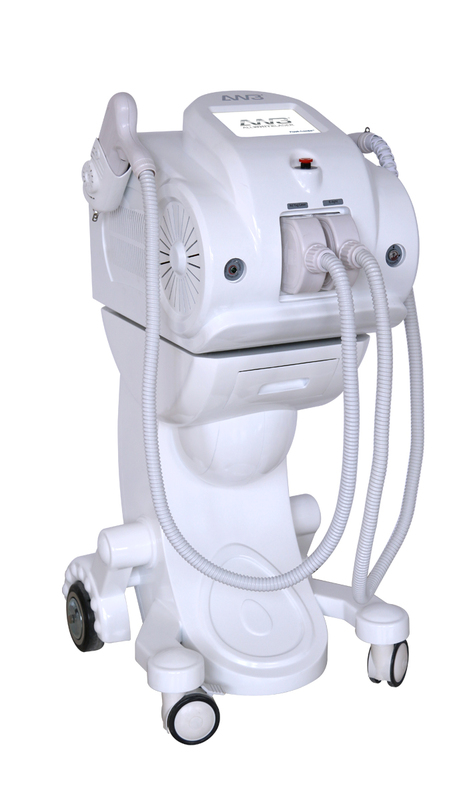 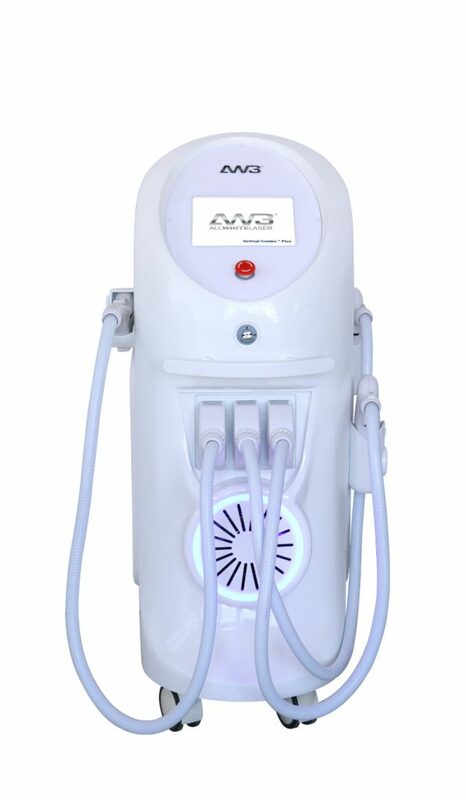 AW3® Flash Ink™– ND Yag Q Switched Laser system is best known to be the most effective tattoo removal machine. 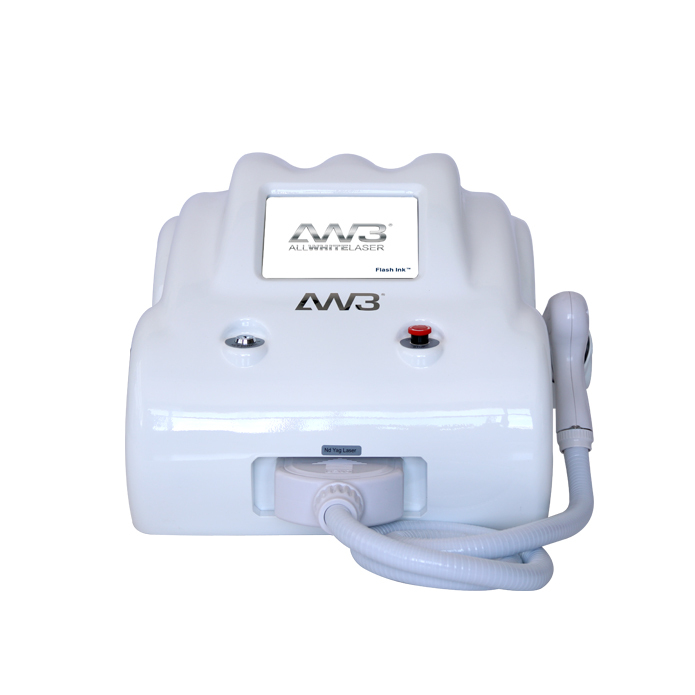 Unlike other poor quality systems that can cause scarring easily, the AW3® Flash Ink™ will remove tattoos or pigmentation aswell as minimises the risk of scarring to your customers. 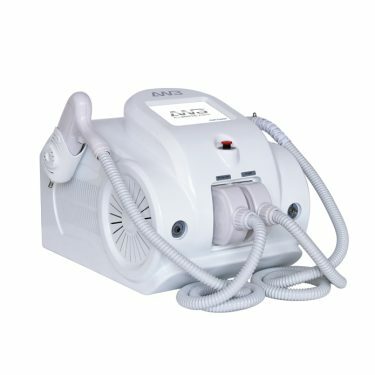 Not only it does the job most effectively but the beauty of the machine is flawless compared to any of it’s range.